Snowpiercer has a lot going for it. It’s a fresh look at a dystopian future, with a funky premise — the surviving members of human society all live on a train — and strong performances. But it’s also part of a noble tradition of the Knitwear of the End Times. There’s something about dystopian/apocalyptic/end-of-days movies: They often feature grody sweaters, ratty scarves, and soiled hats. 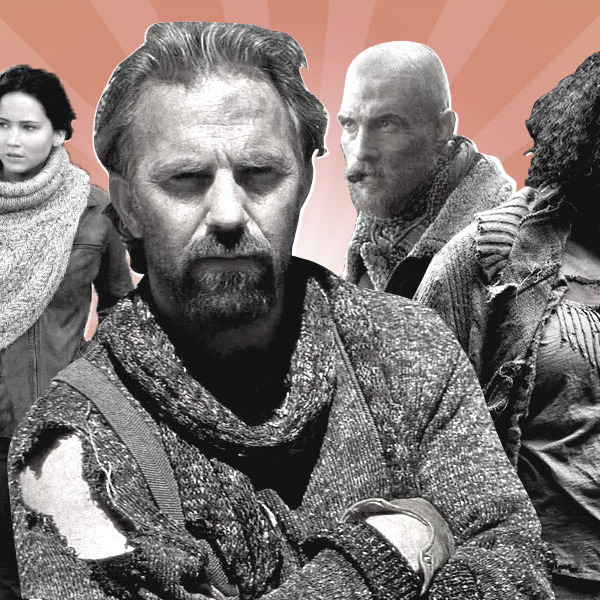 Here are some great moments in apocalyptic knitwear.